A lockout is common. No one is spared from it. At some point, you will be refused entry in your own premises, either because you lost your keys or suddenly, your keys won’t fit into the lock. No matter what put you through this emergency situation, make sure that you don’t panic. Keeping yourself relaxed will help you think your options through. It helps to know that there are expert lockout locksmiths like us who can provide emergency rescue. Our “Locksmith Diamond Bar” specializes in dealing with lockouts of any kind. We can unlock all locks so you would not have to resort to changing them altogether and incur the extra costs required. With the help of our professional locksmiths, you can be sure that you will be safely allowed entry, have a new key made, and fix any problem that may be created due to the lockout. 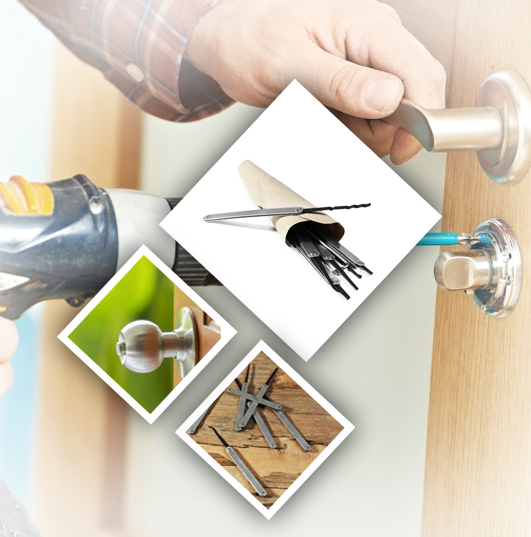 There are many projects that our locksmiths are poised to handle. But above all, it is our lockout services that we are most proud of. We can provide an emergency response team that will help you through a lockout, which significantly destroys your daily routine. We understand how a car lockout in the middle of nowhere and during the most dangerous times could be a threat to your safety. That’s why we do not take time providing the essential services that you need at exactly the same time you need them. Our locksmith company only hires outstanding professionals who, like us, have the commitment and dedication to respond at a short notice. Aside from ensuring that their credentials meet our demands for quality, we also provide them continuous training so they will stay updated on locksmith technology. With our strict guidelines on quality, you can be sure that every locksmith job you allow us to handle will be met with our strong commitment to perfection. We put great value to our customer’s money that’s why we do not take any chances providing the most excellent service. Talk to our customer representatives and inquire about our services. Call now.